What’s your favourite beach? Porthcurno in west Cornwall. 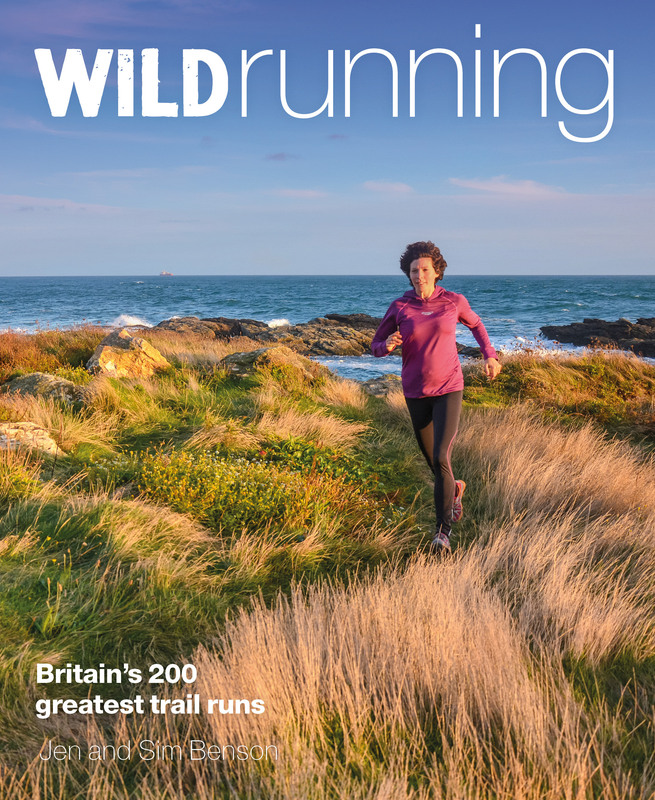 It’s stunning: white sand, blue sea and fantastic coast path running at either end. Sea or sand? Sand – the wonderful firm bit at the water’s edge that’s great for a barefooted run. Tell a memory of being by the sea. One of our favourite running-related memories is of running along Slapton Sands in the South Hams during the final hours of the Endurancelife Coast to Coast Extreme. We’d been racing for around 18 hours non-stop and had both gone through many tough patches, but it suddenly felt effortless and we were running along laughing! What’s your favourite seaside food? Great seafood, perfectly cooked. Fish & chips after a sea swim or lobster as a celebration… both equally memorable! Favourite ice cream flavour? We differ on this one! Sim: strawberries & cream, Jen: pistachio. Have you lived by the sea? Yes, but not near enough… yet! Favourite place on the coast? 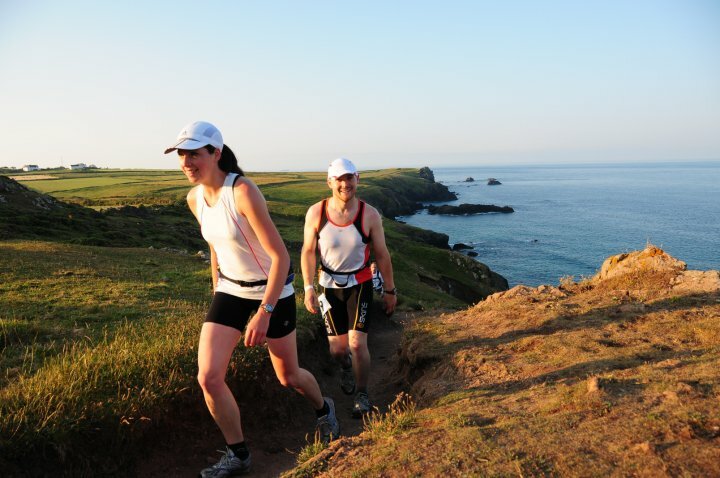 The South West Coast Path – it’s beautiful, varied, an incredible journey and brilliant running throughout. I tag 7 people to take part too: Fell Running Guide, Heason Events, A Wild Year, Endurancelife, Active Dartmoor, Wild Swimming, Trailscape. Looking forward to your seeing your favourite coast things!